Box Brothers takes great pride in being one of the original sellers of moving supplies in Los Angeles. Since our inception we have expanded across the US. Our moving supplies are made in America and are all top quality moving materials. Rest assured that our moving supplies are designed for moving and by using the right supplies we can help you ensure that your move will be smoother and with less damage. We have bubble wrap of every size you can imagine and packing peanuts in several sizes and varieties, including Original, Recycled and Static free. We have Styrofoam sheets in several sizes and shapes and tape dispensers too. To learn more about our packing and moving supplies contact us or come by one of our locations in Los Angeles, San Francisco, Las Vegas and Corpus Christie. (Small Bubble) Industrial Size Roll. Small Bubbles. Perforated at every foot. Premium protection and cushioning. (Small Bubble) Economy Size Roll. Small Bubbles. Perforated at every foot. Premium protection and cushioning. (Small Bubble) 100ft Roll. Small Bubbles. Perforated at every foot. Premium protection and cushioning. (Small Bubble) 50ft Roll. Small Bubbles. Perforated at every foot. Premium protection and cushioning. (Small Bubble) 25ft Roll. Small Bubbles. Perforated at every foot. Premium protection and cushioning. (Small Bubble) 25t Roll. Small Bubbles. Perforated at every foot. Premium protection and cushioning. (Small Bubble) JUMBO Roll. Small Bubbles. Perforated at every foot. Premium protection and cushioning. (Large Bubble) Industrial Size Roll. Large Bubbles. Perforated at every foot. Premium protection and cushioning. (Large Bubble) Economy Size Roll. Large Bubbles. Perforated at every foot. Premium protection and cushioning. (Large Bubble) 100ft Roll. Large Bubbles. Perforated at every foot. Premium protection and cushioning. (Large Bubble) 50ft Roll. Large Bubbles. Perforated at every foot. Premium protection and cushioning. (Large Bubble) 25ft Roll. Large Bubbles. Perforated at every foot. Premium protection and cushioning. (Large Bubble) JUMBO Roll. Large Bubbles. Perforated at every foot. Premium protection and cushioning. (Unprinted newspaper) Excellent for wrapping items. No ink stains! Sold by the pound or in 30lbs bundles. (Original) White in color. Expandable polystyrene. Industry Standard. Readily flowable. Sold in 14cu. ft. bags or less. (Recycled) 100% recycled polystyrene. Green in color. Meets Green Cross certification for post- and pre-consumer waste content. Sold in 14cu.ft. bags or less. (Anti-Static) Pink in color. Anti-static treated. Ideal for shipping electronics. Meets U.S. Military Specifications. Sold in 14cu.ft. bags or less. (Bio-Degradable) Natural ingredients. 100% bio-degradable. Free-flowing and non-static. Corn and potato starch mixture. Disintegrates in water. (48x24x1) Can be used to insulate a box for maximum protection. Excellent for protecting artwork, mirrors, etc. 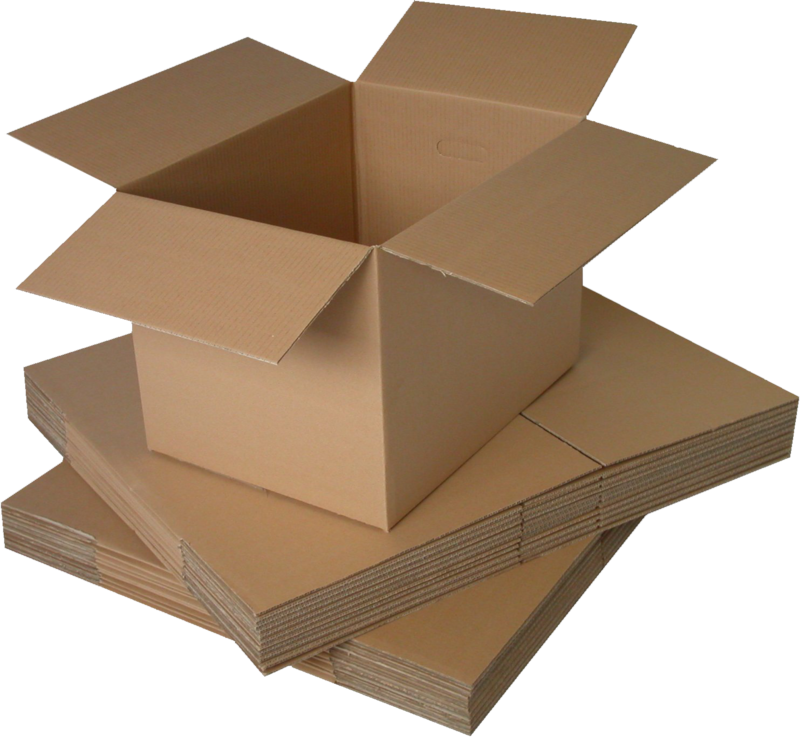 (48x24x2) Can be used to insulate a box for maximum protection. Excellent for protecting artwork, mirrors, etc. (55 yd) 55 yard premium transparent packaging tape. Most standard & versatile packaging tape. Strong hold & durability. Also avaibale in Tan and 110yd. (55 yd) 55 yard premium tan packaging tape. Most standard & versatile packaging tape. Strong hold & durability. Also avaibale in Clear and 110yd. (110 yd) 110 yard premium transparent packaging tape. Most standard & versatile packaging tape. Strong hold & durability. Also avaibale in Tan and 55yd. (110 yd) 110 yard premium tan packaging tape. Most standard & versatile packaging tape. Strong hold & durability. Also avaibale in Clear and 55yd. (60 yd) Heavy-Duty. Reinforced with continuous glass filaments. Resists abrasion and moisture. Extreme strength. (60 yd) Water activated. Brown in color. Long-lasting. Extremely convenient color-coded tape with names printed on each roll. Names include: bedroom, living room, kitchen, bathroom, etc. Sold in single rolls or in packs. (Orange/Black) Heavy-duty tape dispenser. Fits standard 2″ packaging tape perfectly. Durable & heavy-duty metal frame with grip handle.